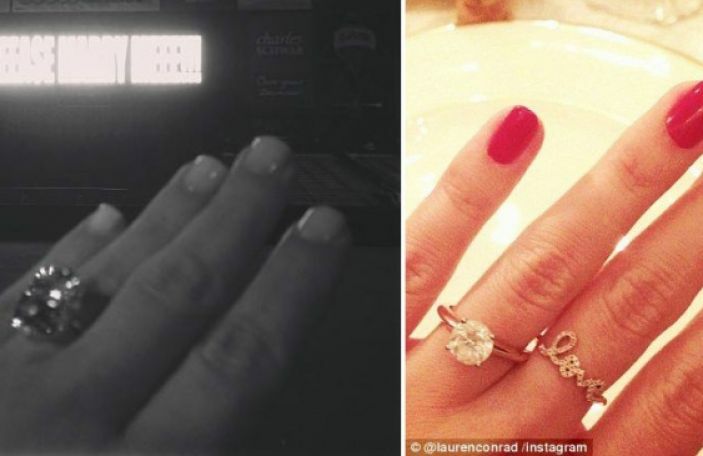 Rate The Ring: Whose do you prefer - Kim or Lauren's? 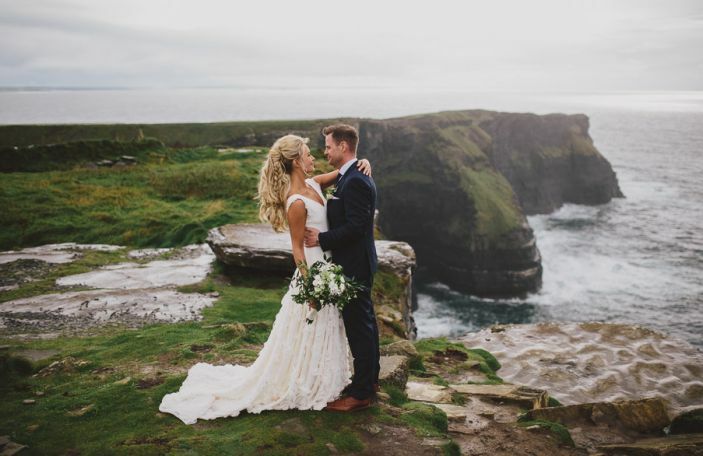 Millie Macintosh & Professor Green Tie The Knot! 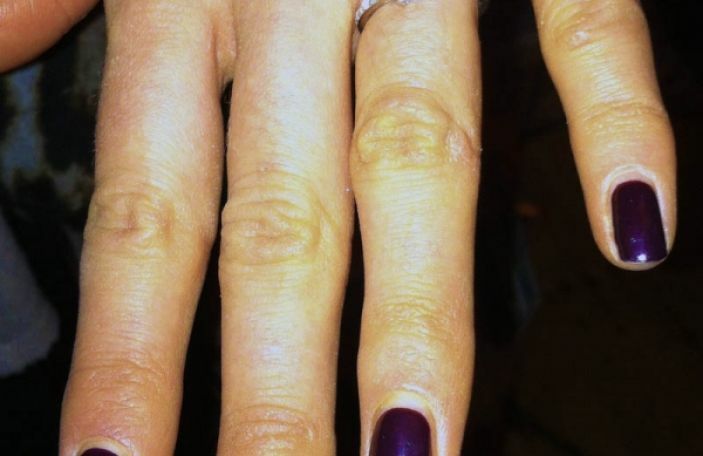 Exclusive: Rosanna Davison's Voltaire Diamonds Engagement Ring Up Close & Personal!